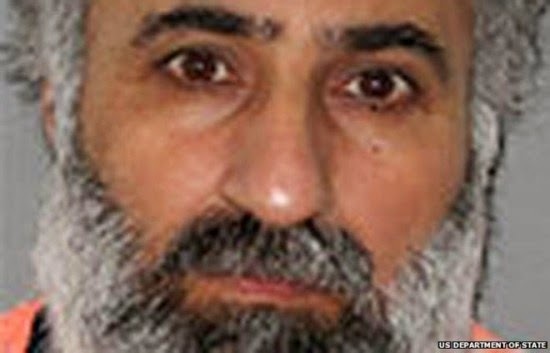 The second-in-command of Islamic State (IS) has been killed in a US-led coalition air strike in northern Iraq, the Iraqi ministry of defence says. Abdul Rahman Mustafa Mohammed, also known as Abu Alaa al-Afari, was at a mosque near Tal Afar that was targeted, spokesman Brig-Gen Tahsin Ibrahim said. However, the US military later denied coalition planes had attacked a mosque. In recent weeks, there were unconfirmed reports that Afari had taken temporary charge of IS operations. 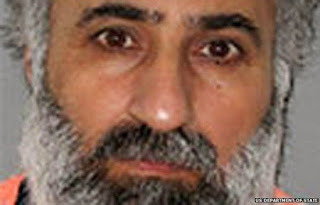 Iraqi sources claimed IS leader Abu Bakr al-Baghdadi had been incapacitated as a result of an air strike in Iraq in March. Gen Ibrahim told the BBC that Afari was killed alongside dozens of militants who he had been meeting at the al-Shuhada (Martyrs) mosque in the village of al-Iyadhiya, near Tal Afar, where he was reportedly a well-known preacher.